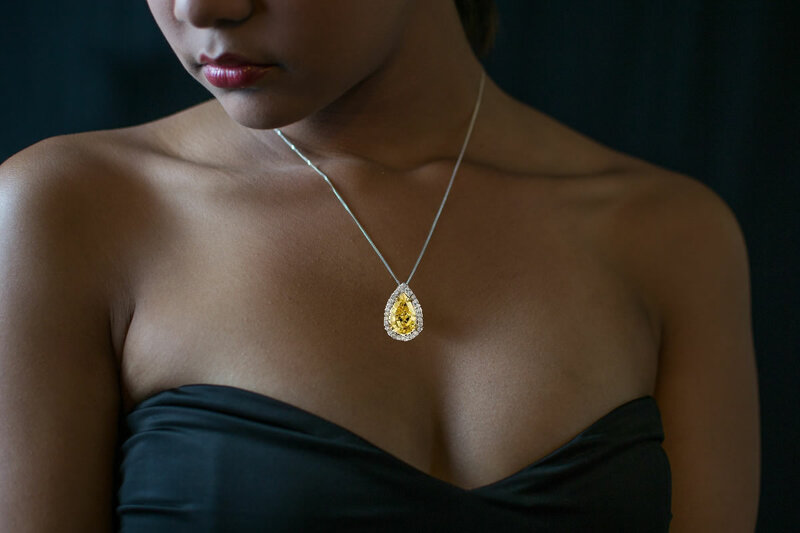 Fancy Colour diamonds have always been popular however, over the past decade a new generation of admirers and investors has emerged increasing demand by 1000%. While both Europe and The United States continue to experience growth in demand of Fancy Colour Diamonds, overall growth is being driven by Asia where coloured diamonds are considered a status symbol. 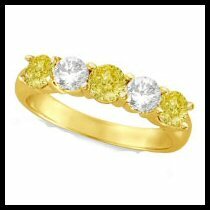 In Asia, as more people move into the middle class they are looking at high quality diamonds as an investment. 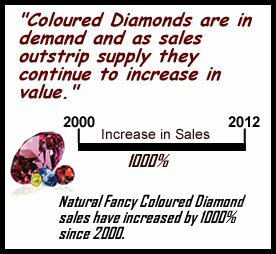 As old mines close and fewer new mines open, global supply of Fancy Colour diamonds continues to decline. 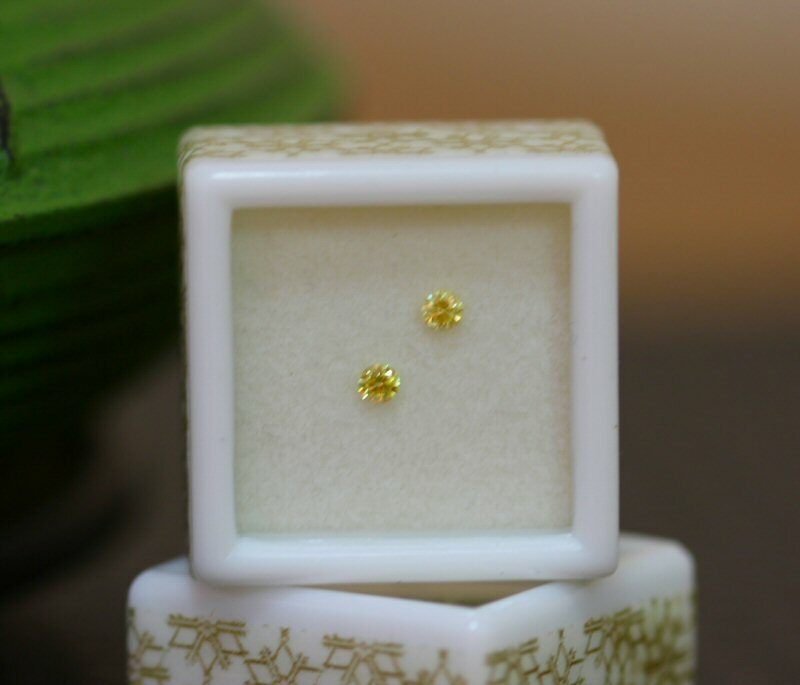 These diamonds are found randomly in most of the world’s diamond mines and represent a small fraction of annual diamond production. 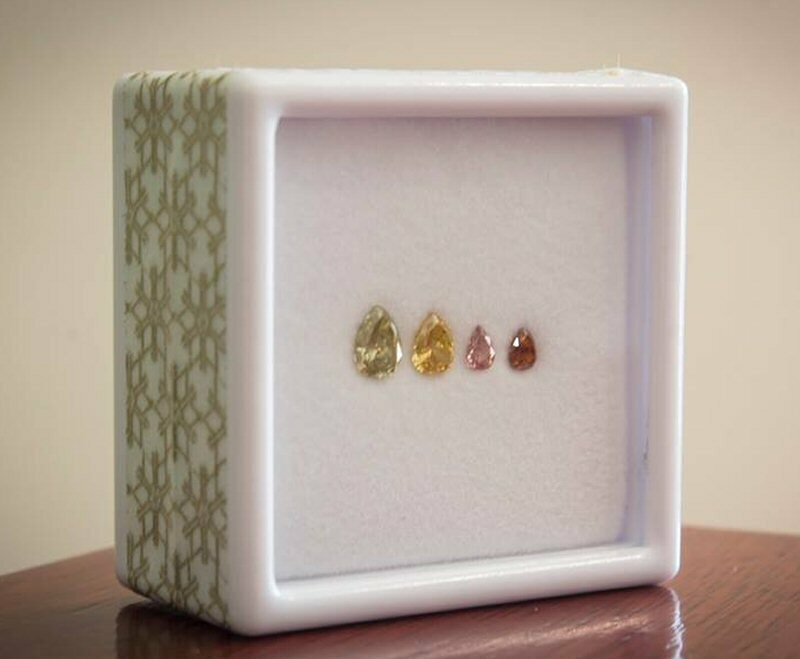 For every 10,000 carats of diamonds that are cut, 1 carat will possess fancy colour and of the Fancy Colour Diamonds found, only 1 carat out of every 25,000 carats will have Intense Colour. 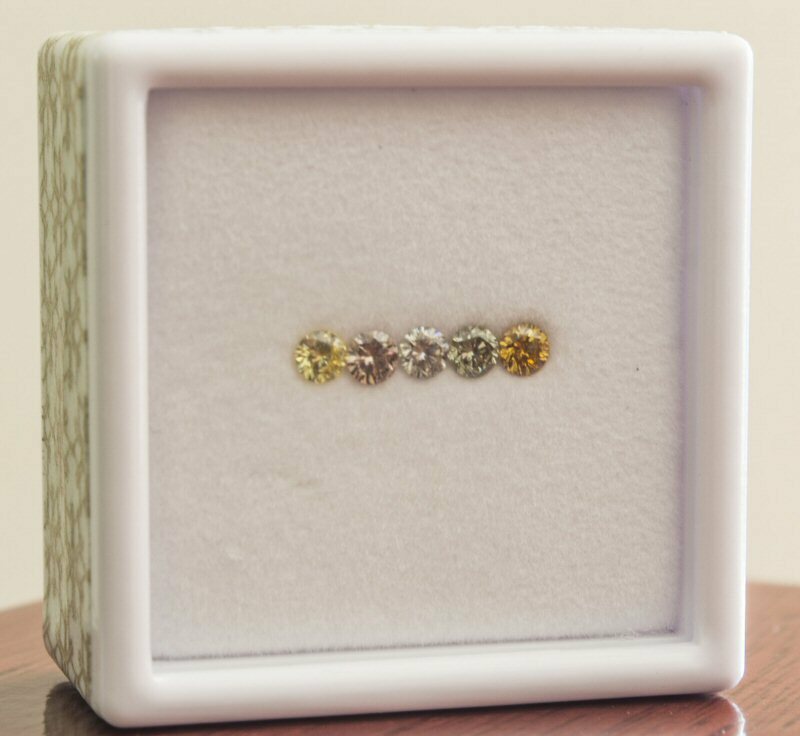 Fancy Coloured diamonds are the most concentrated form of wealth in the world and historically have never reduced in value, with the finest quality coloured diamonds increasing in value on average 10%-15% annually. 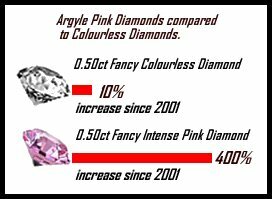 Since 2000 the finest quality Yellow diamonds have doubled in value, and the very rare Pink diamonds from the Argyle mine in Australia have increased in value by 400%. 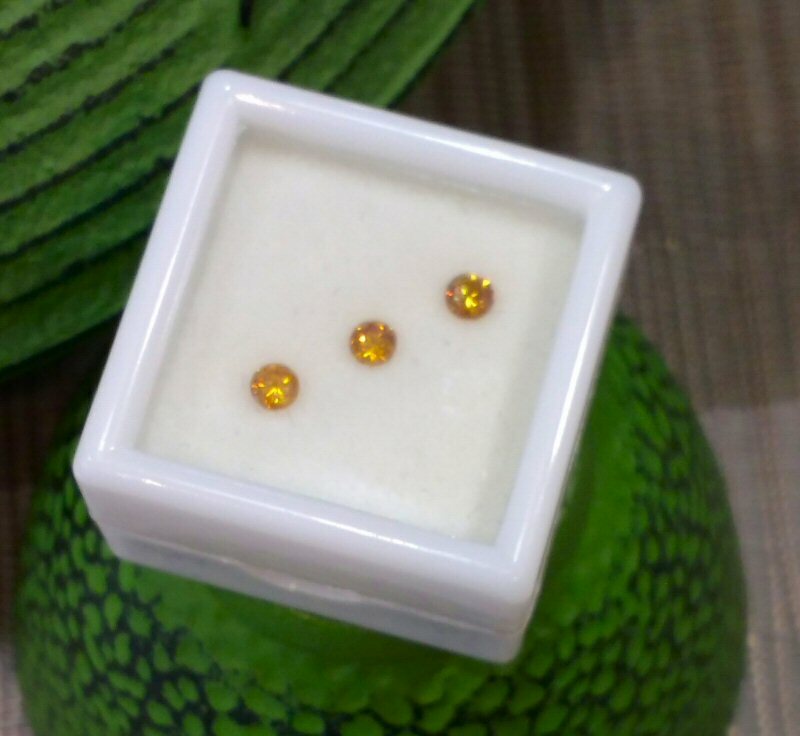 Red, Blue, Green and Orange diamonds which are extremely rare have also increased in value by around 400%. No one can predict the future, however with global supply in decline and demand expected to continue at the current rate, upward pressure on prices is inevitable. 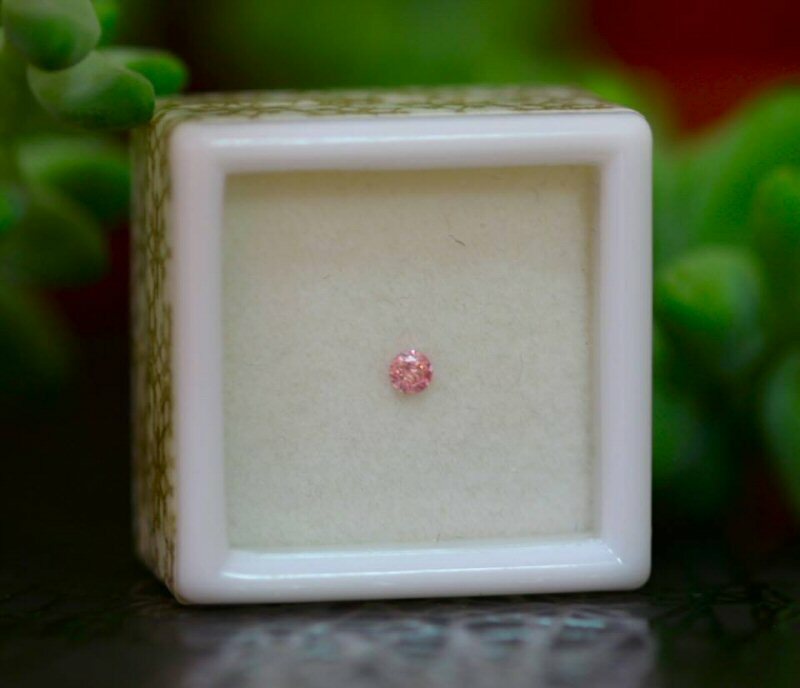 Buying and selling rare Fancy Coloured Diamonds is not a simple matter, and those that choose to invest generally us e the services of experienced diamond traders. With continued demand, diminishing supplies and optimistic forecasts Fancy Colour Diamonds will continue to be considered a tangible investment by many investors. How well they compare with traditional investments is for the individual investor to evaluate. Owning such a beautiful and unique miracle of nature is to own a treasure like no other. 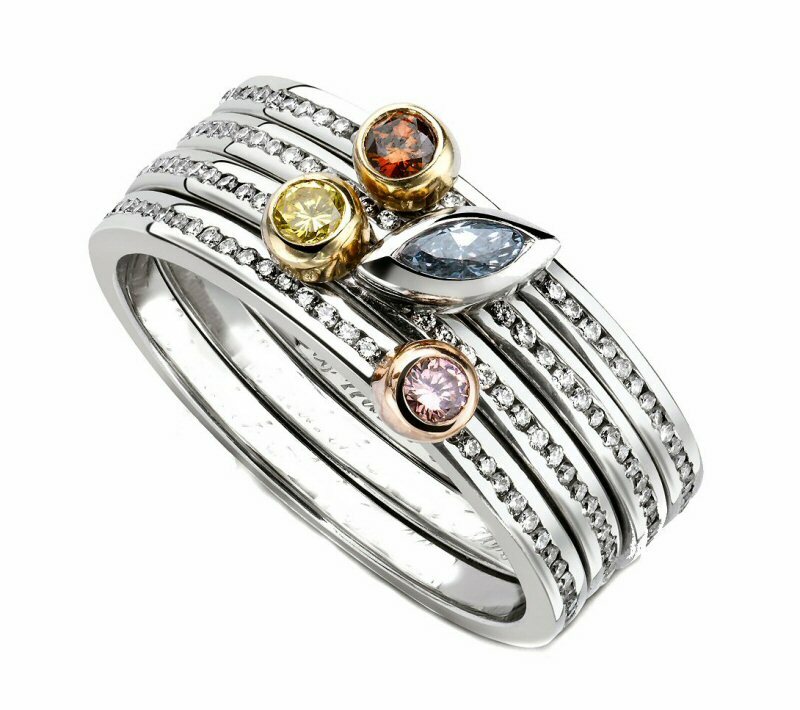 Regardless of the reason you purchase your Fancy Colour Diamond, wear and enjoy it as diamonds have been enjoyed for centuries. 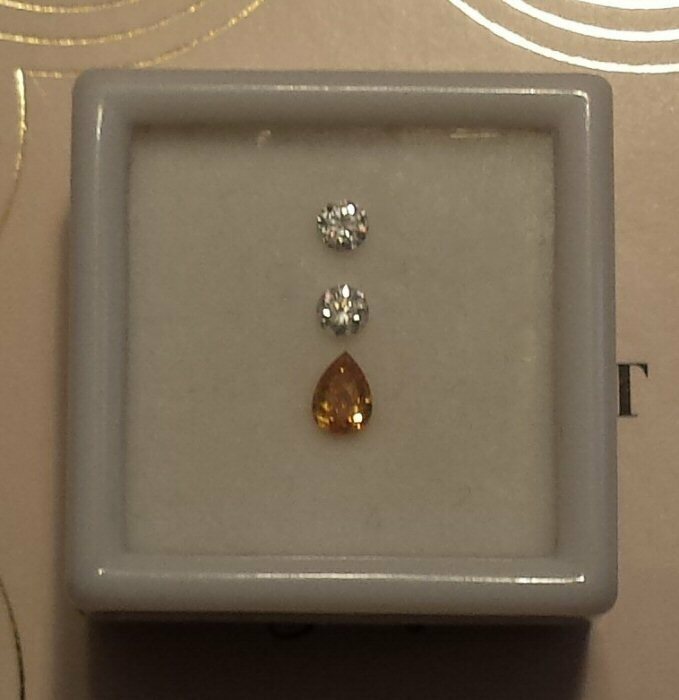 How rare is a Matching Pair of Coloured Princess Diamonds? "Extremely Rare". 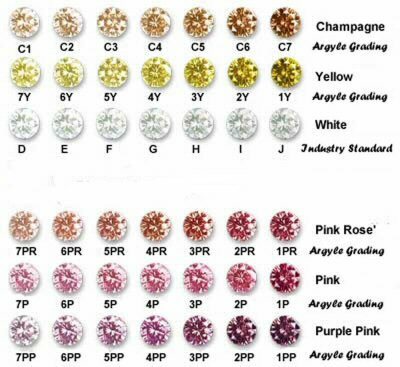 No two Natural Fancy Coloured Diamonds are the same. When creating a matching pair or set we need to match colour and size as close as possible. 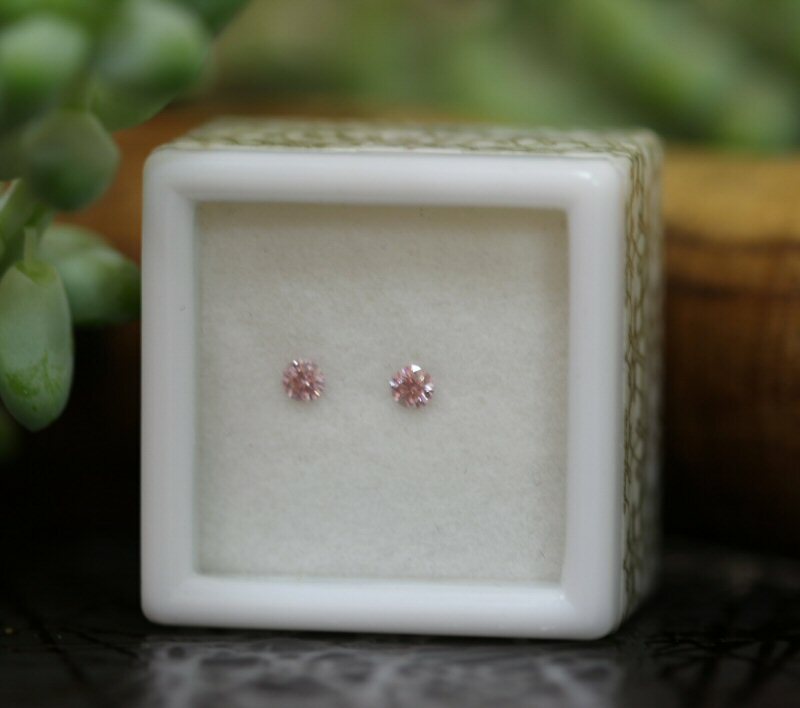 Matching a pair or set of Coloured Princess Diamonds requires the difficult task of not only getting as close in colour and size as possible; it also involves finding diamonds that are as close to square as possible. 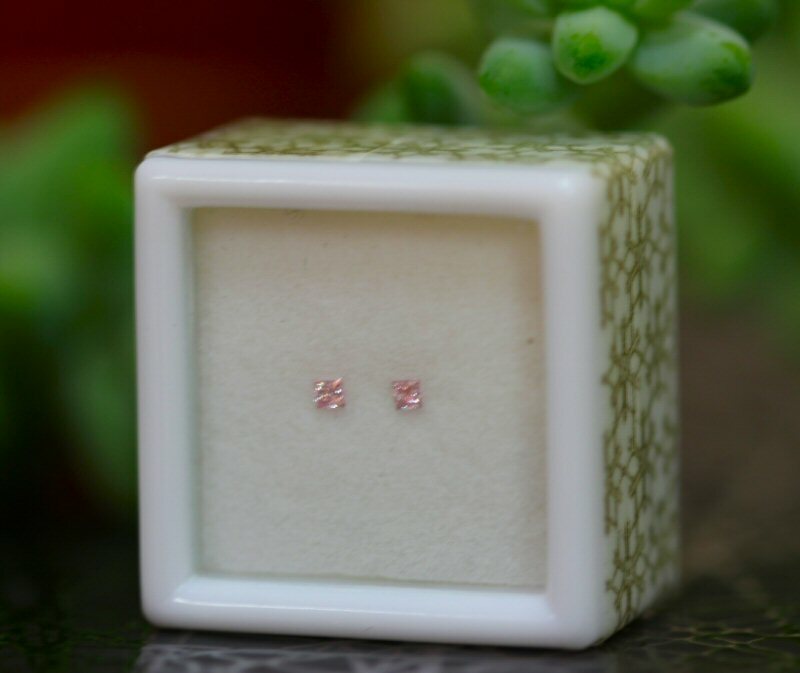 Matching Pair of Pink Princess Diamonds - "Way Beyond Rare". Copyright © 2019 compassiondiamonds.com.au All rights reserved.